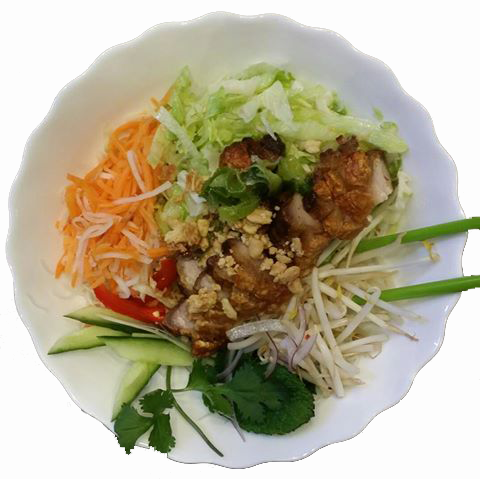 Food you love from Union Viet, soon to be delivered to your door. Please note that the kitchen closes at 9pm. Procrastination is the art of keeping up with yesterday - Don Marquis . Grab a coffee, enjoy today, worry about today tomorrow.